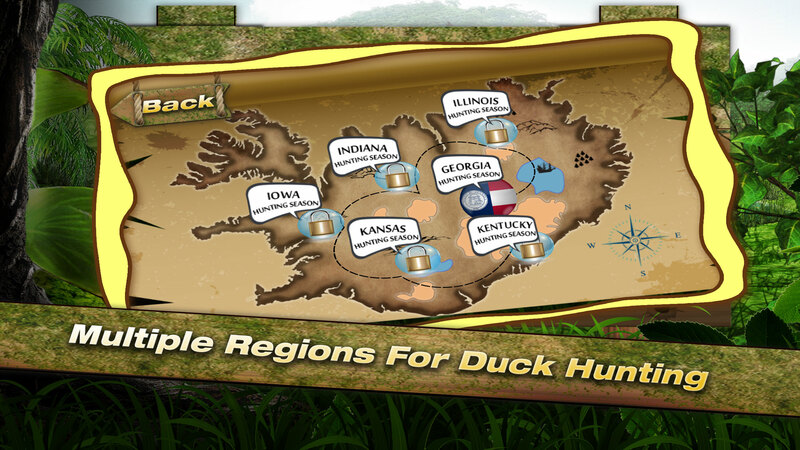 Get ready for duck hunting season! 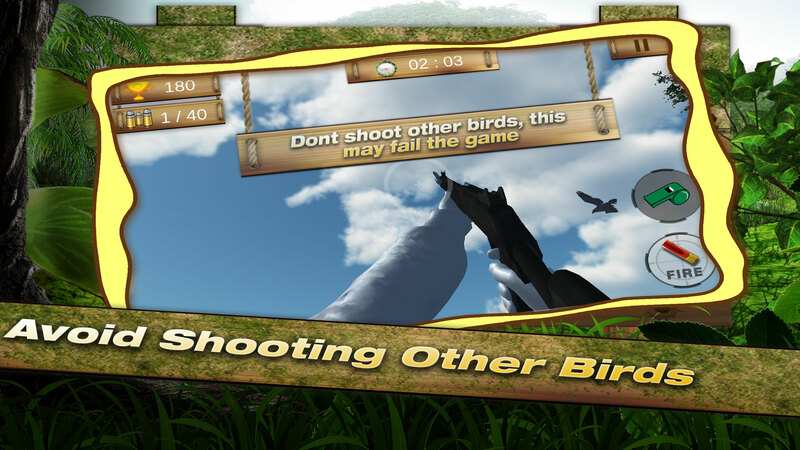 Shoot ducks as much you can with hunting guns in a beautiful environment, mix up of beautiful jungle birds and duck sounds. 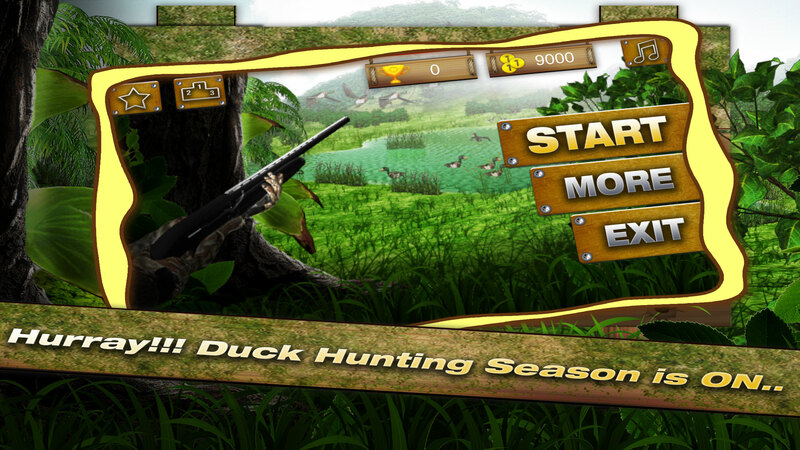 Feel like in realistic duck hunting environment. If you are a good shooter and can accept the challenge, then here is the perfect situation for you. 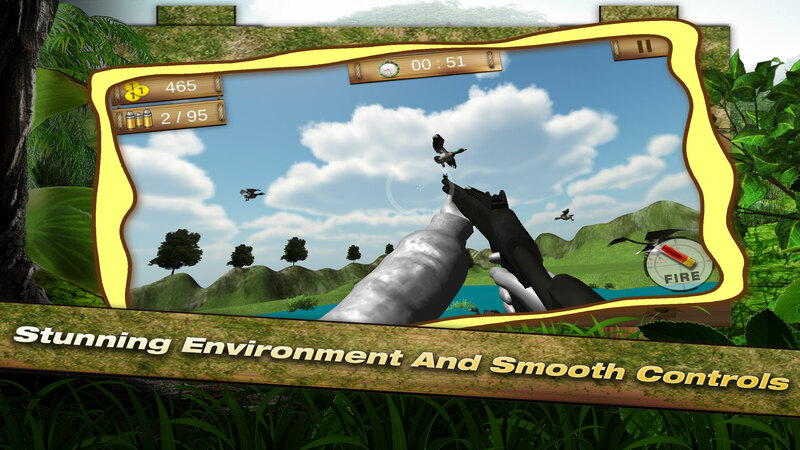 Duck hunting 3D is a first person shooting game with efficient weapon control and eye-catching 3D graphics and sound effects. 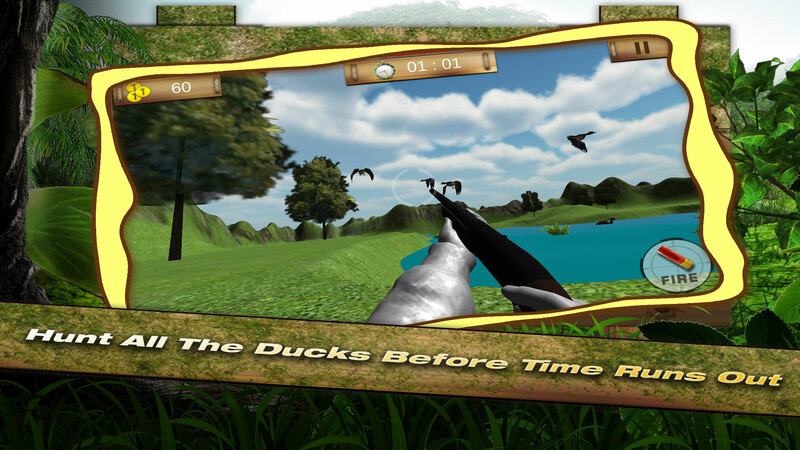 Enjoy duck hunting with realistic animations. 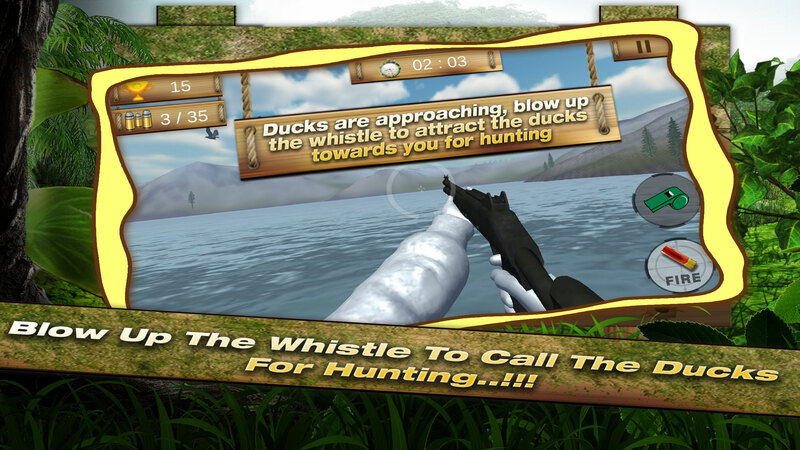 Duck hunting has two interesting modes. 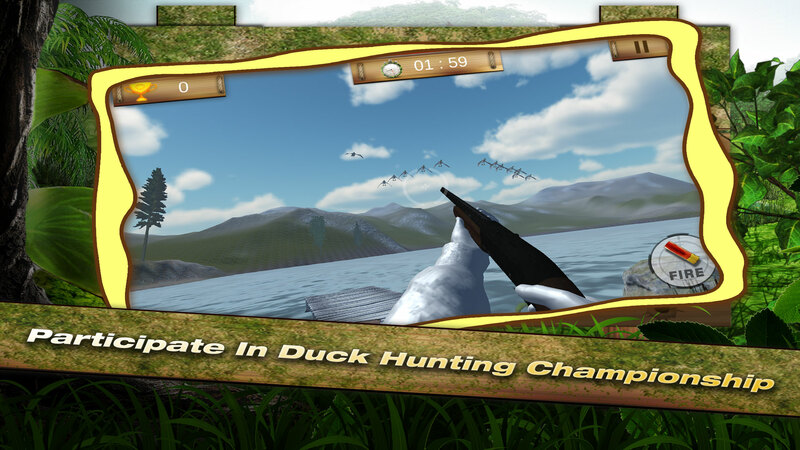 Unlock second mode of duck hunting 3D and become US Champion by winning duck hunting competitions across all American states. 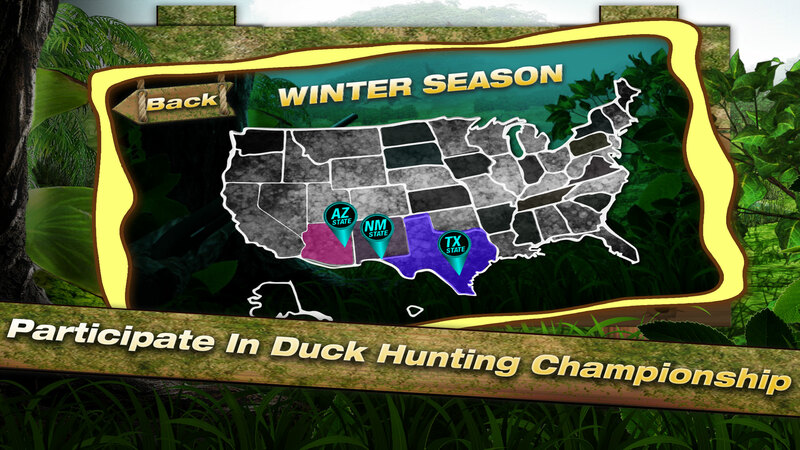 Share your feedback with us and let’s make it a better duck hunting game together. 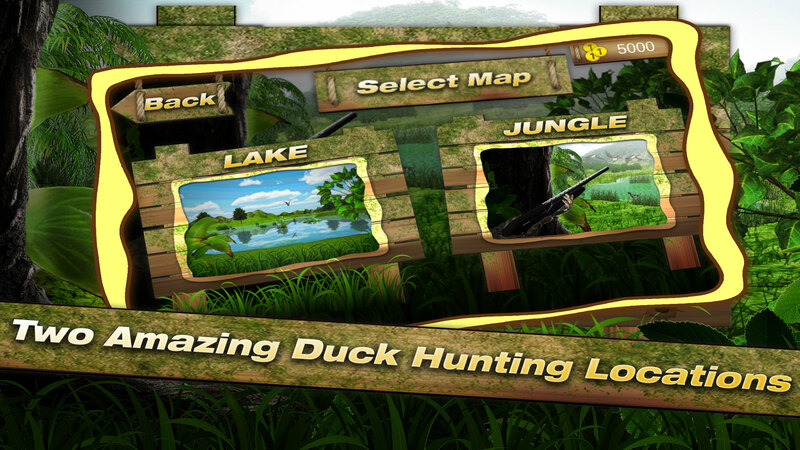 Follow us on Facebook and twitter to keep yourself updated about new version of duck hunting 3D.